Posted by Stuart Herbert on February 11th, 2011 in Gwaelod-y-Garth, Modern, River Taff, Single Shot Series. 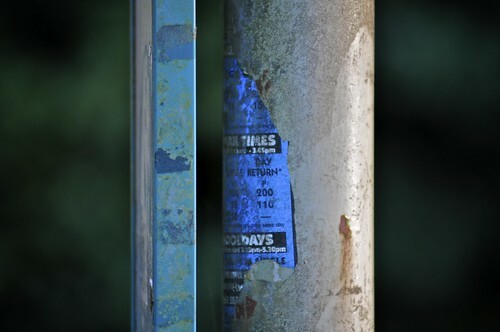 An old weathered sticker stuck behind a bus timetable where no-one is ever going to see it. Posted by Stuart Herbert on February 10th, 2011 in Gwaelod-y-Garth, Modern, River Taff, Single Shot Series. 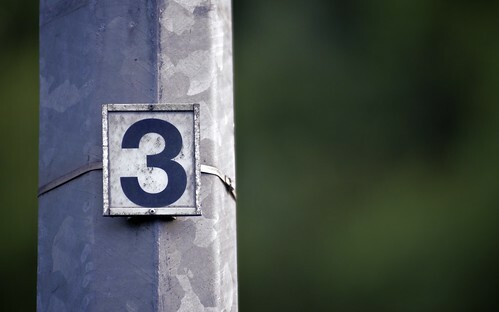 A number stuck to a lamp post in Gwaelod-y-Garth. Taken back in August, during an evening out to get to grips with my new 80-200mm f/2.8 lens. Posted by Stuart Herbert on February 9th, 2011 in Gwaelod-y-Garth, Modern, River Taff, Single Shot Series. 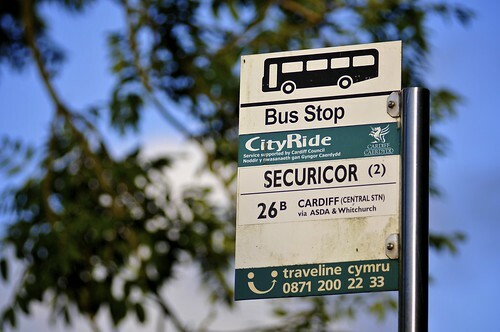 Bus stop sign seen at Gwaelod-y-Garth, whilst out getting to grips with my new 80-200mm f/28 lens. 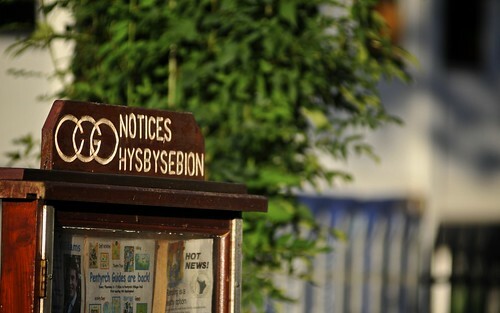 Merthyr Road: Notices! Hot News! Posted by Stuart Herbert on February 8th, 2011 in Gwaelod-y-Garth, Modern, River Taff, Single Shot Series. Taken back in August 2010, getting to grips with my new 80-200 f/2.8 lens.